Cleaner, safer, quieter. 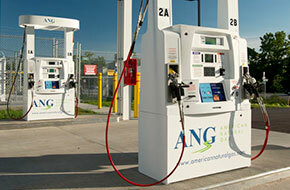 CNG can be your competitive advantage. 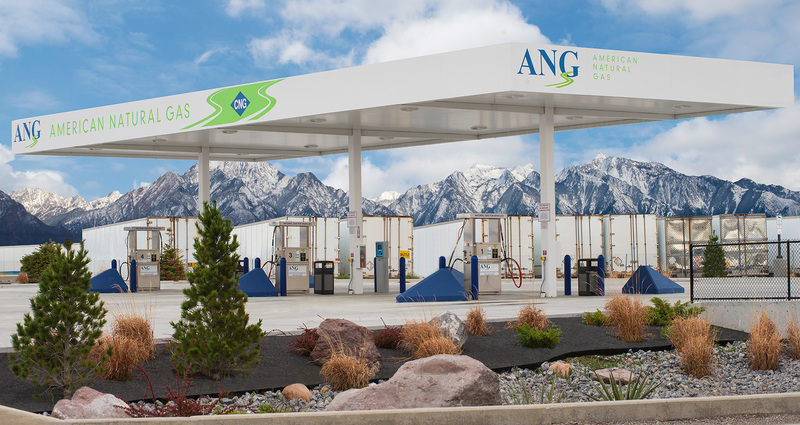 Building custom, comprehensive, and scalable CNG stations. 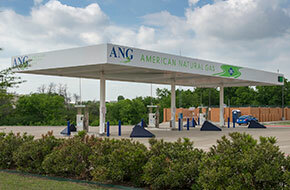 At American Natural Gas (ANG) the future is within reach and we can bring you closer. 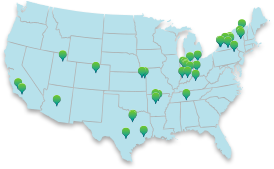 Through our growing network of Compressed Natural Gas (CNG) stations, we’re delivering opportunity to fleets across the country. 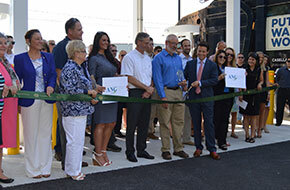 Based in Saratoga Springs, New York, our team of highly-trained strategists, designers and operations professionals is changing perspectives and increasing potential as we improve the CNG experience and move the alternative fuel industry forward. A fueling partner you can rely on. Natural gas is the cleanest burning alternative fuel with the power to run heavy-duty vehicles. Veterans in the transportation industry, we offer custom CNG solutions for the long-haul. 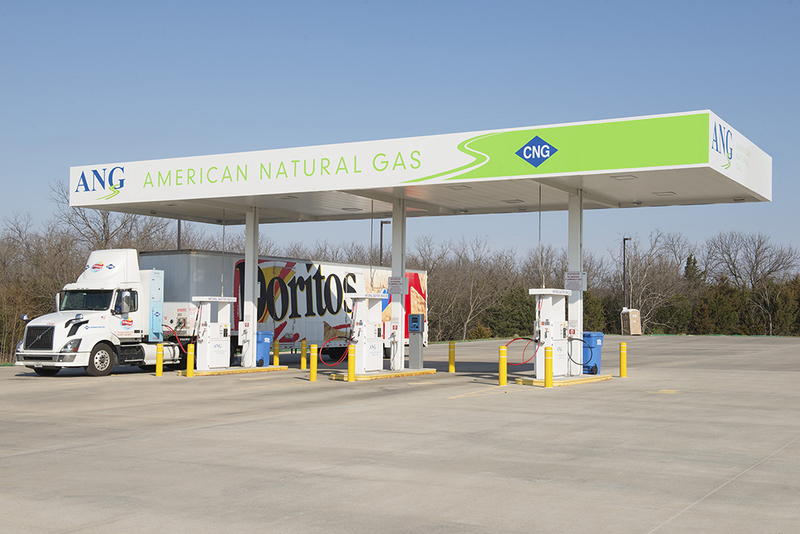 Every day, we’re seeking opportunities to expand the CNG network across the country. Find a location near you or see what’s coming soon. We’re a fueling partner you can count on. Read more about how we show up for you, your business, your fleet, and your future. Fuel prices, lane openings, updates and more. 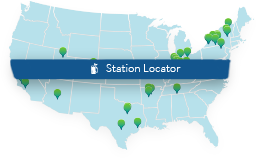 Receive the latest information on your favorite stations by phone or email. Is CNG safe? How do vehicles perform on CNG? Will your drivers notice a difference? We’ve answered these questions and more.